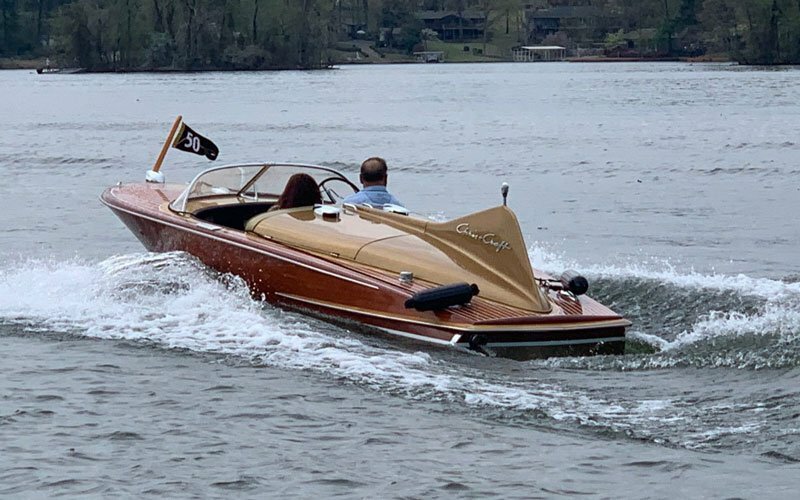 It’s Here, Heartland Classics Spring Opener at Hot Springs, Arkansas! 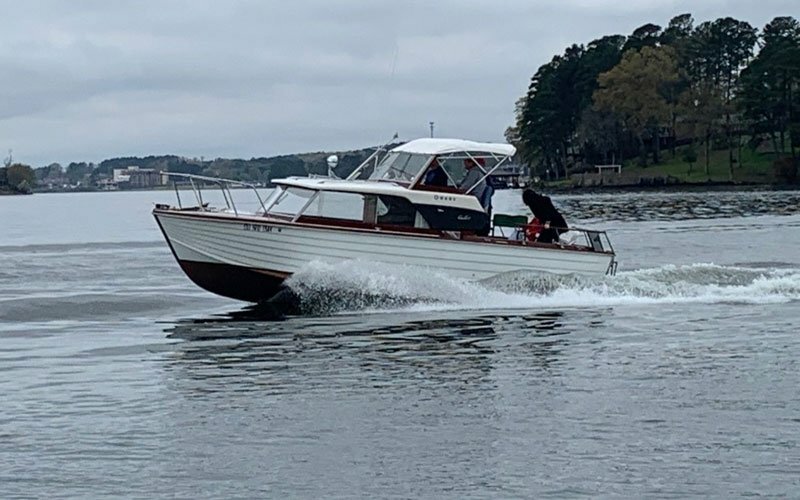 Friends (old and new) are gathered, boats are underway, and the activities of the Hot Springs Classic are being enjoyed by classic boaters from Arkansas, Oklahoma, Missouri, and Kansas. 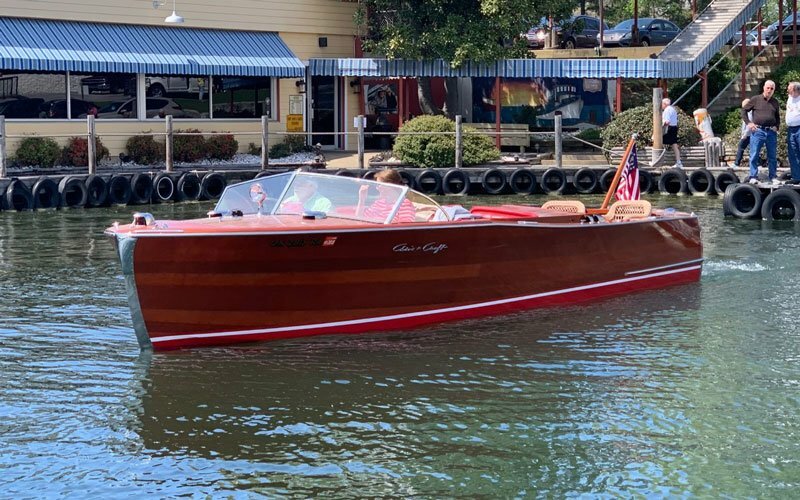 Cruising came first on Friday morning, then lunch at Fisherman’s Wharf. 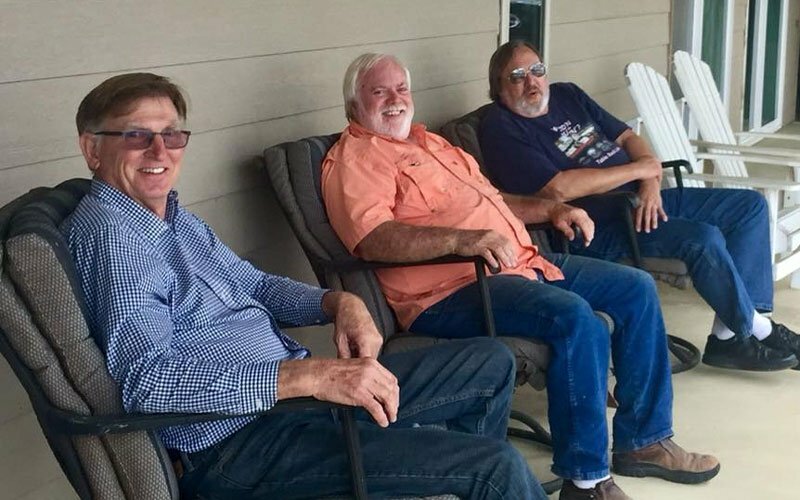 Photos for this report were shared by Chuck Gibbs, Dayna Broussard, and Marilyn Davenport. 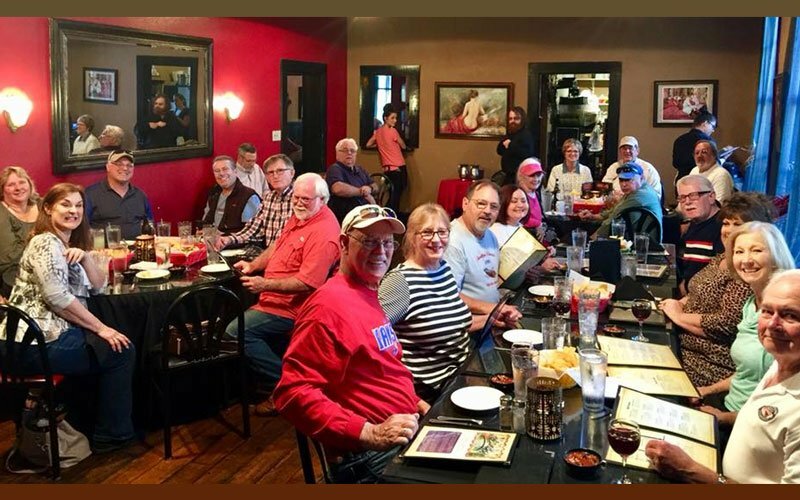 Friday afternoon and evening of the Hot Springs Classic were filled with touring classic historical spots in Hot Springs, including spas, Rolando’s for dinner, and the Ohio Club for a night cap. 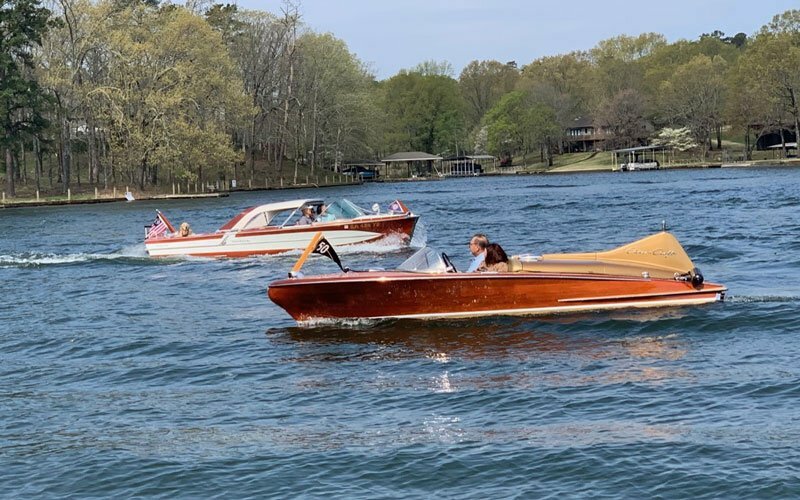 Cruising on Lake Hamilton during the Hot Springs Classic is what attendees, those who are lucky enough to attend, enjoy the most – along with being with friends, seeing new places, and sharing meals together. 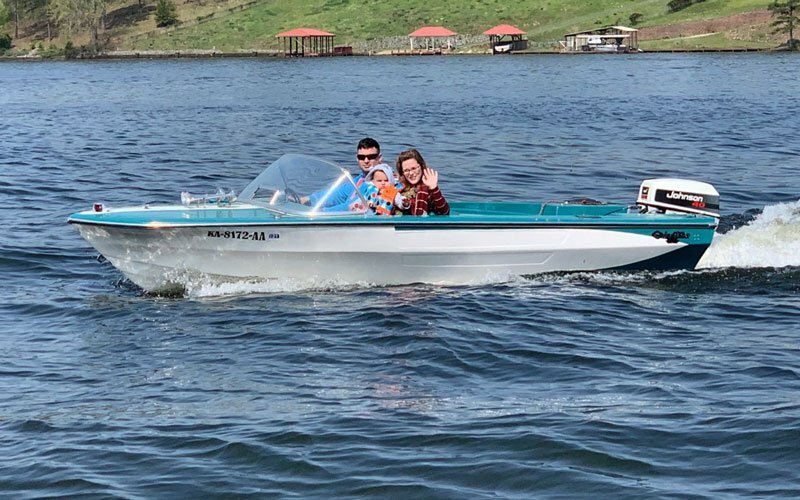 Saturday morning of the Hot Springs Classic included more cruising with the destination of Clay and Patty Thompson’s lake home for lunch. 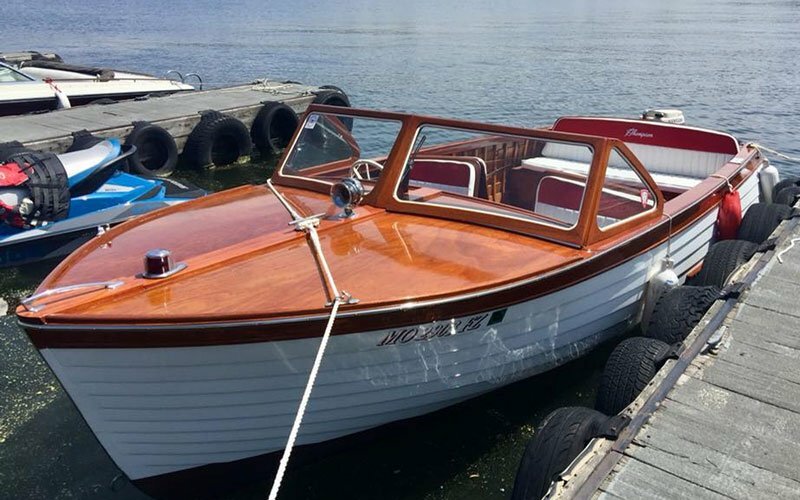 Classic boats tie up along Thompson's boardwalk. 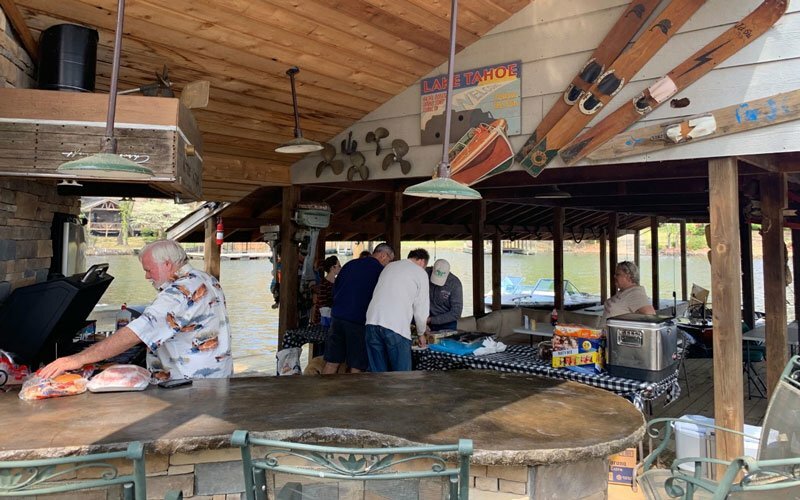 Clay Thompson is chef in the kitchen on the dock. 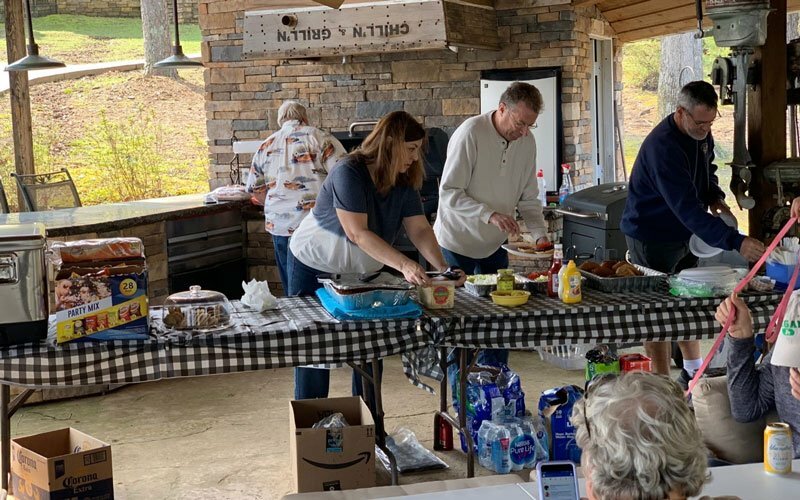 Lunch line set-up…or is that Dan leading the line? 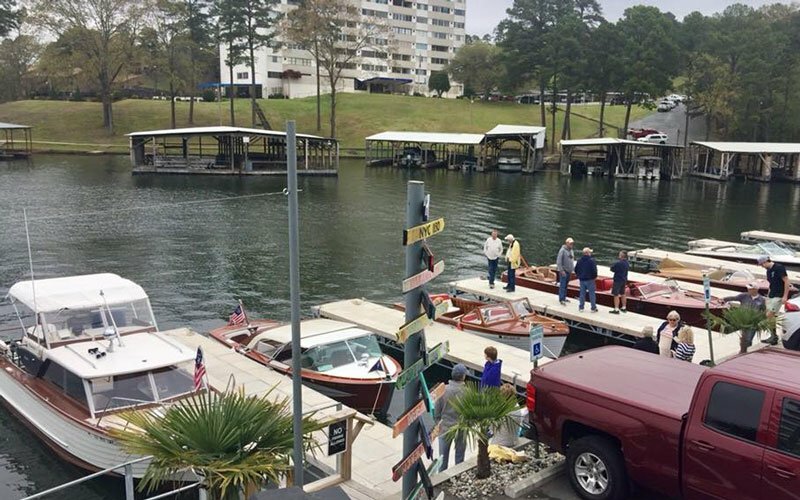 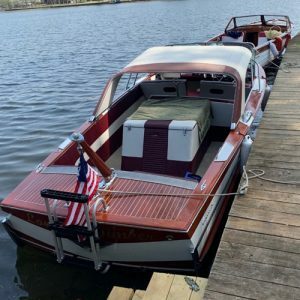 On Saturday afternoon of the Hot Springs Classic, the public had a chance to view these amazing classic boats at the dock of Bubba Brews. 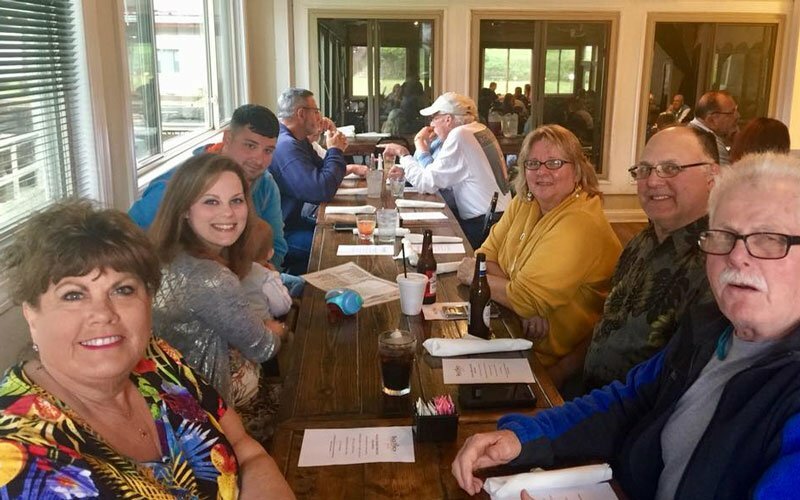 Then wrapping up a great weekend, the Heartland Classics members shared an evening at Back Porch Grill at Sunbay Resort. 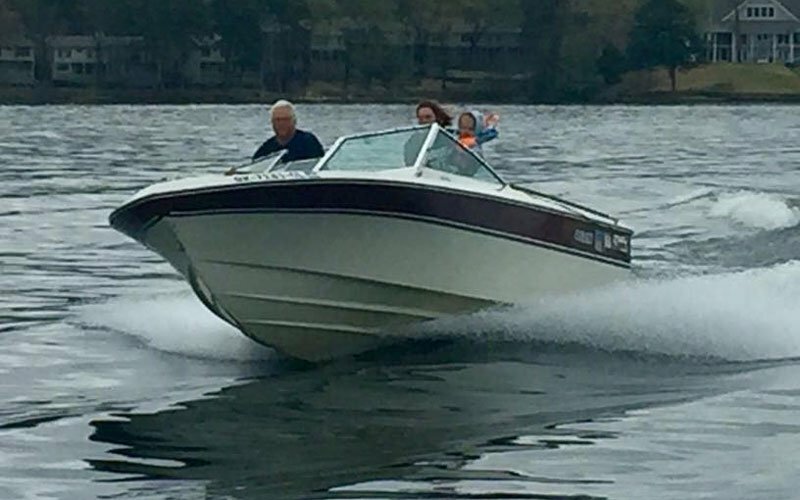 The Hot Springs Classic is held in April each year to welcome boaters to the boating season. 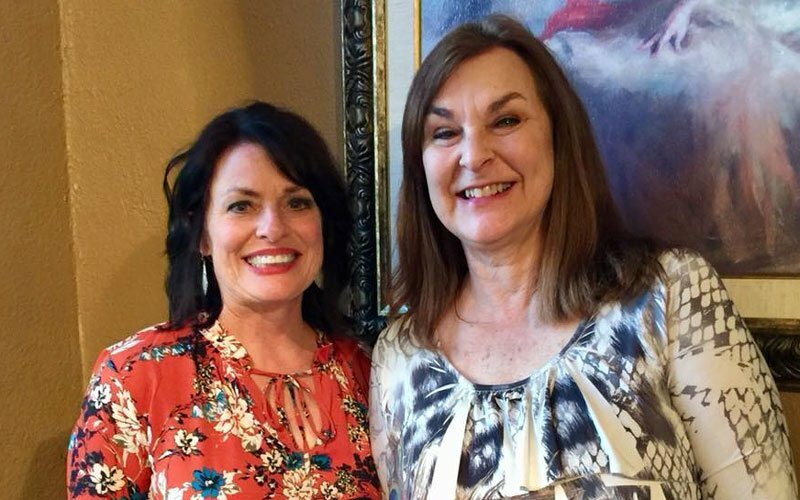 Event dates are determined by the calendar of the Easter holiday and when the Arkansas Derby Day is held. 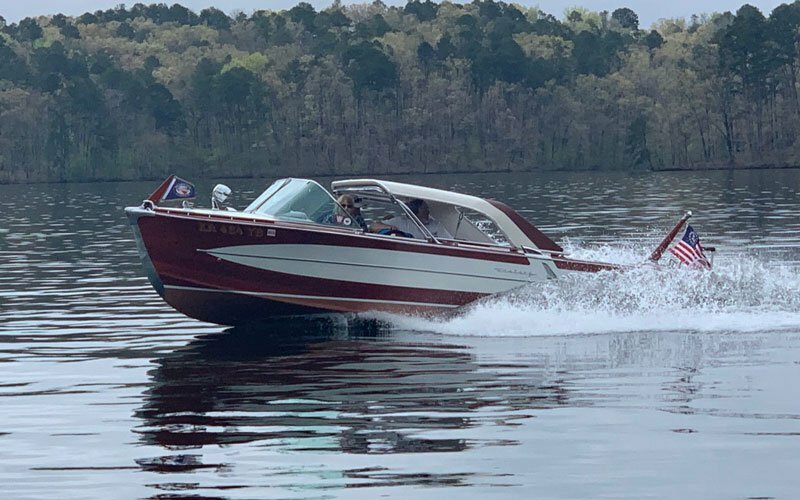 In the past, this spring opener has included boating on Lake Ouachita, Lake Hamilton and a pre-event in Little Rock, AR. 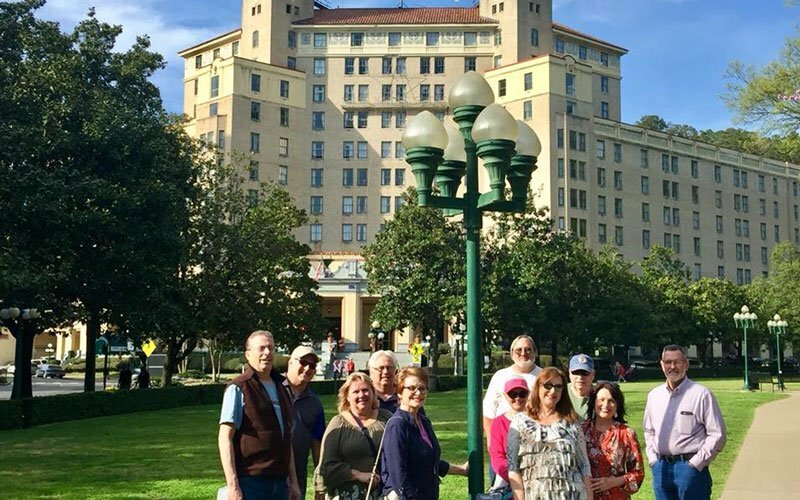 Arkansas offers even more for travelers when attending this event such as; Garvan Gardens, Bathhouse Row, Hot Springs Mountain, museums, historic gangster hangouts, and more.